Athlete Appearances provide access to national categorised athletes for groups and organisations - including schools, sporting clubs, charities and businesses, interested in engaging an athlete for their functions. 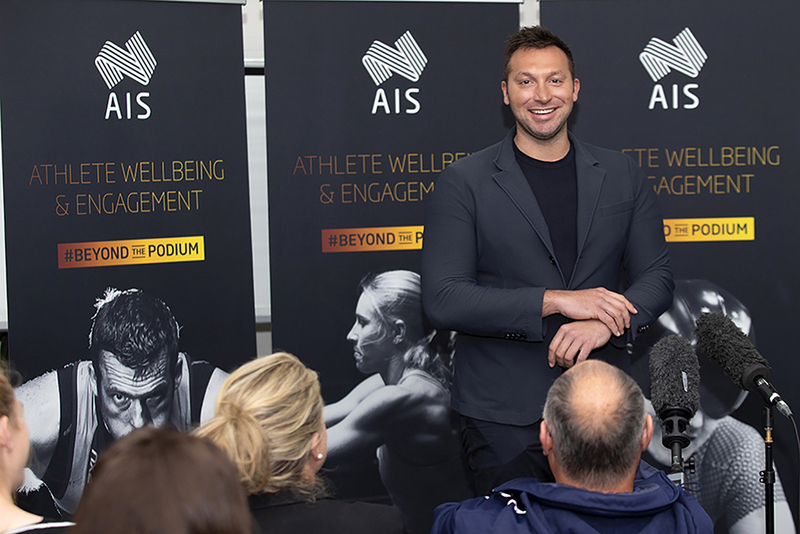 Athletes participating in the Athlete Appearances are required to undertake public speaking and professional presentation courses supported by the AIS, National Sporting Organisations or National Institute Network. Athletes may be available to travel interstate*. Suitable for community events, sport promotion or award presentation. Up to 60 minutes, including brief outline of athlete's career and ceremony participation. Suitable for corporate events and functions. Up to 30 minute informal presentation. Event would include in-house photo opportunities. High profile athlete, Olympian/Paralympian medallist. Experienced speaker. Suitable for corporate and high profile events. Up to 40 minute motivational address. Event would include in-house photo opportunities. *Stated fees exclude required to travel and accommodation costs and are based on the athlete's profile, experience and current contract arrangement with agents. In some circumstances, an alternate fee can be negotiated for registered charities.